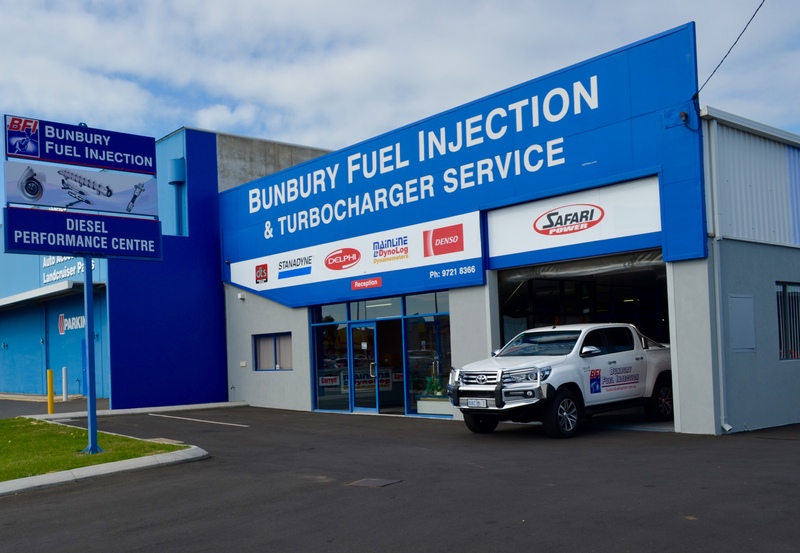 Bunbury Fuel Injection specialise in the repair of all Diesel Fuel Pumps, Injectors and Turbocharger equipment fitted to all passenger vehicles, agricultural, mining and marine equipment. Over time, injectors become clogged with fuel residues which eventually reduces the flow of fuel through the injector and can create issues such as poor performance, reduced towing power, flat spots or hesitations and poor fuel consumption. Using the latest in technology, we can manage all electronic fuel system needs from diagnosing those hard to find problems through to repairing and testing your vehicle. Upon completion of the repairs your vehicle will be tested on our constant 4WD DYNO to ensure it meets all factory power and emission specifications.